PRIMAVERA/ESTATE - B2Blanko Moda Uomo s.r.l. T-SHIRT 100% COTONE CON TASCHINO E LOGO, COLLI DA 36 PEZZI ASSORTITI DI TAGLIE E COLORI. 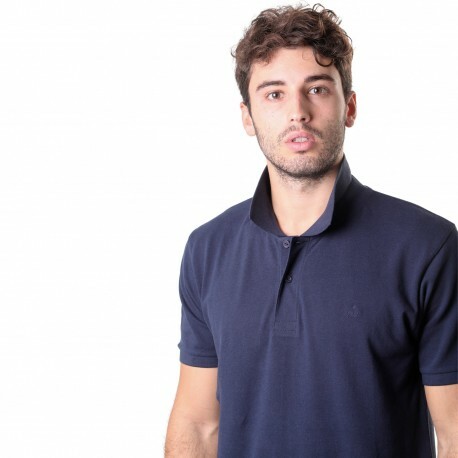 POLO IN PIQUET 100% COTONE.DISPONIBILI DIVERSI RICAMI. COLLI DA 36 PEZZI ASSORTITI DI TAGLIE E COLORI. CANOTTA 100% COTONE JERSEY,CON PROFILO E RICAMO. COLLI DA 48 PEZZI IN DUE ASSORTIMENTI (A / B) DI TAGLIE E COLORI . 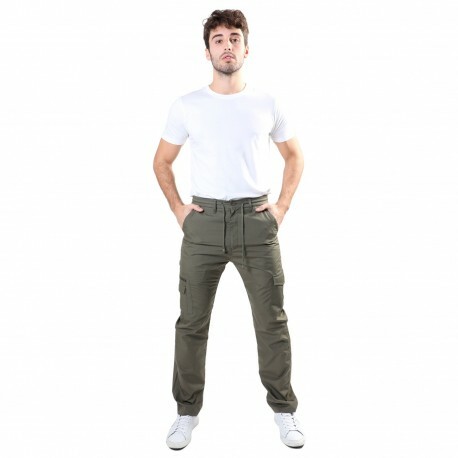 CANOTTA 100% COTONE CON TASCA E ZIP, SH32COLLI DA 48 PEZZI IN DUE ASSORTIMENTI (A / B) DI TAGLIE E COLORI. 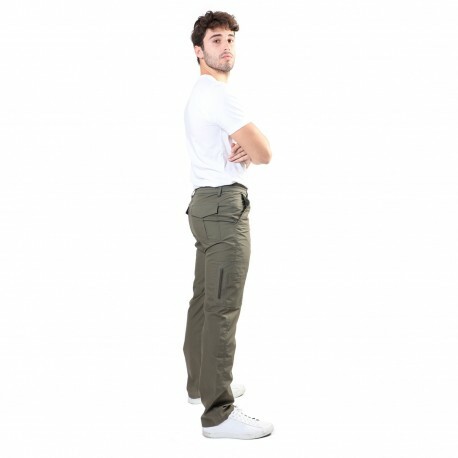 CANOTTA 100% COTONE CON LOGO, COLLI DA 48 PEZZI IN DUE ASSORTIMENTI (A/B) DI TAGLIE E COLORI. BERMUDA 100% COTONE CON BANDA.COLLI DA 48 PEZZI ASSORTITI DI TAGLIE E COLORI.